Replicants are like any other machine. They're either a benefit or a hazard. If they're a benefit, it's not my problem. Hazard analysis is the process of recognizing hazards that may arise from a system or its environment, documenting their unwanted consequences and analyzing their potential causes. The hazard analysis process commences with a Preliminary Hazard Analysis (PHA) in the early stages of a project and continues throughout the system product's life cycle. When is a Hazard Analysis Performed? The process of describing in detail the hazards and accidents associated with a system, and defining accident sequences1. Identify hazards through a systematic hazard analysis process encompassing detailed analysis of system hardware and software, the environment (in which the system will exist), and the intended use or application. Consider and use historical hazard and mishap data, including lessons learned from other systems. Identification of hazards is a responsibility of all program members. During hazard identification, consider hazards that could occur over the system life cycle2. Determine risks. 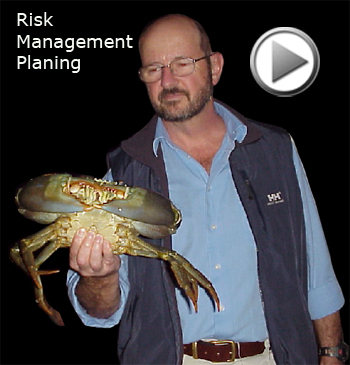 To analyse the risks associated with the hazardous events. Certification. Examining a planned or existing system to demonstrate its level of safety and to facilitate acceptance by a customer, a government safety authority or the public. Establish initial design and procedural requirements to eliminate or control hazards. 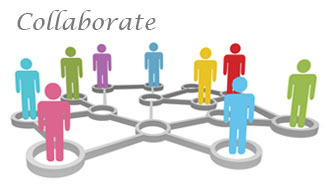 Create strategies for implementing safety requirements. People at risk - A list of people who may be put at risk by the system (e.g. general public, environment and workers). Collect data. For example historical data, related standards and code of practice, scientific tests and experimental results. Identify preventive or corrective measures and general design criteria and controls. Hazards may be realized or unrealized. A realized hazard has happened in the past and can therefore be identified from experience. An unrealized hazard is a potential for a hazardous situation that has not happened in the past but can be recognized by analyzing the characteristics of an environment or failure modes of equipment items. 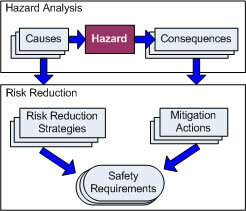 The outcomes of the hazard analysis are documented in the Hazard Analysis Report and a Hazard Log.